Help ACEC WI get off to a great start in 2018 by contributing to your conduit early. We anticipate a frenzy of activity related to state elections this year; the full Assembly, half the Senate and the Governor are all up for election. 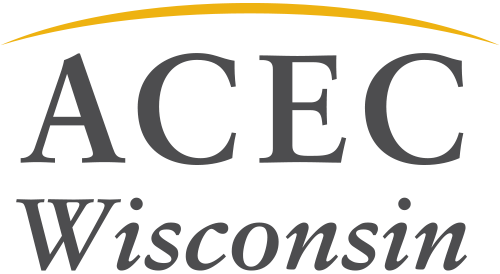 In 2015-16, ACEC WI members smashed their previous numbers. 2017-18 can be even better.